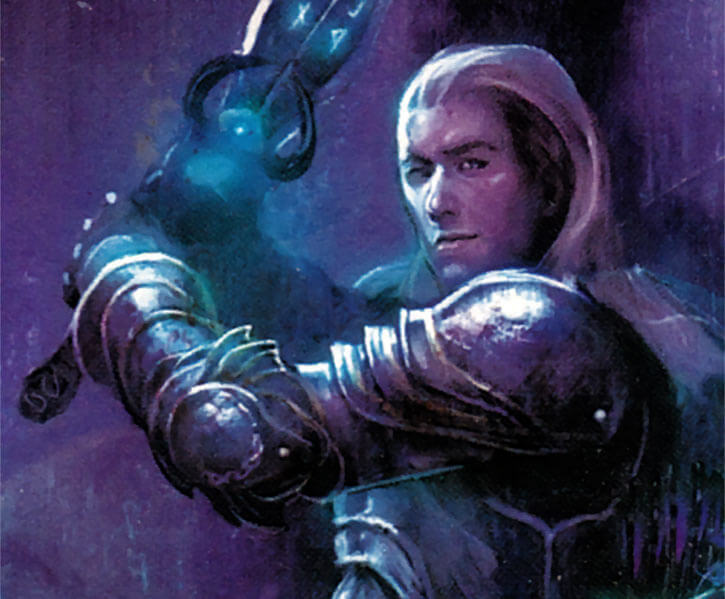 Here begins a multi-parts profile of the King of Ferelden in Dragon Age stories (primarily the prequel novels, The Stolen Throne and The Calling). 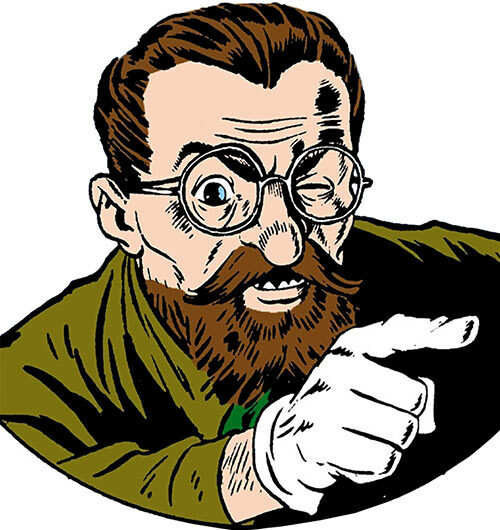 Which means it also covers the Fereldan war of independence, the Theirin dynasty, the runup to the Fifth Blight and other important backstory bits. A variant, rebuilt version of the Skills and Subskills system in DC Heroes. 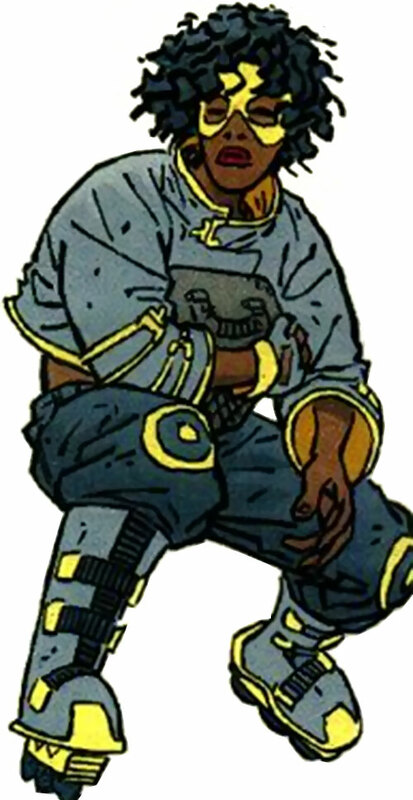 Pistol-wielding assassin with an inaudibility suit. Fought Hawkeye that one time. As of October of 2018, this profile was overhauled, and we added M&M stats you’ll never hear coming. 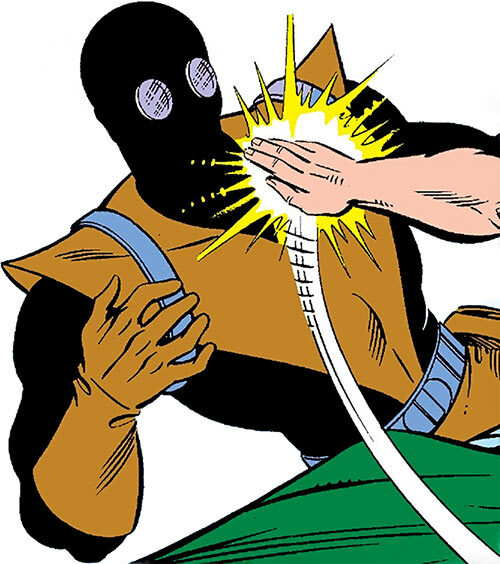 An obscure yet perfectly viable enemy of Doctor Fate, mostly seen during the 1940s. Growth and (sometimes) physical adaptation/morphing powers. Criminal mastermind type. 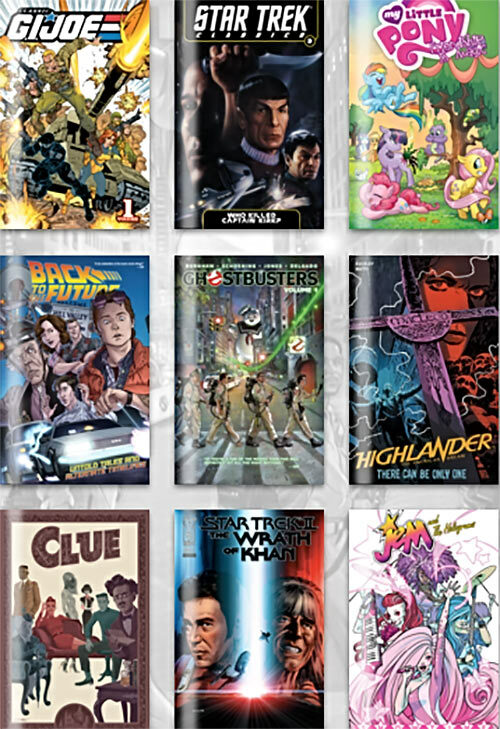 Humble Bundle has arranged for a big digital comic books bundle with IDW. The theme is 1980s TV series and geek movies, as you’ve prolly guessed from the picture. 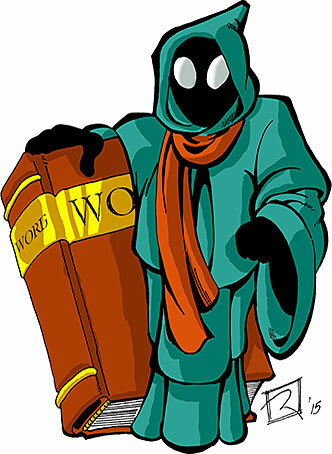 As usual it’s DRM-free, the first tier is $1, and parts of the proceeds go to charity and WORG. Aaand this is now the third part of this article, since it covers a fair bit of ground about the Diablo video games. 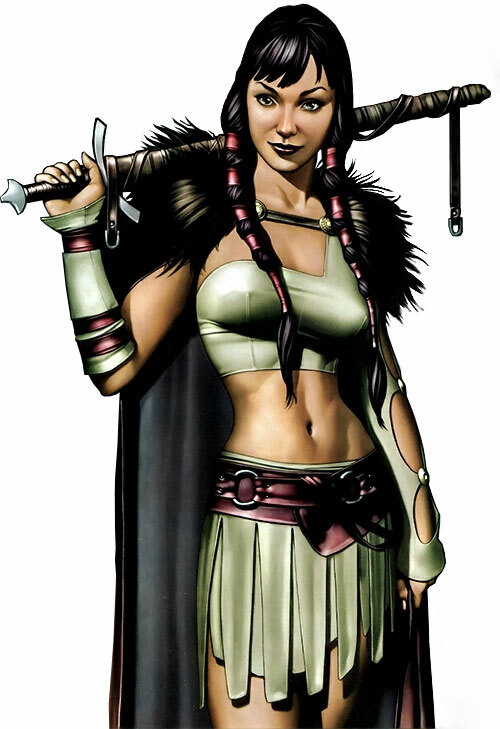 It’s the part with the stats and rules stuff, plus softer bits like quotes, characterisation, etc..
An extensive profile for the Lady Sif of Asgard as she appeared in 1960s Thor comic book stories (and some flashbacks). Lots of material. As of June of 2017, this profile firmly wields M&M stats made of stout, gleaming Asgardian steel. And as of October of 2018, it was overhauled then split in two to facilitate reading. The second half for our big character profile about Marvel’s Sif, Thor’s ally and lover, during the 1960s. As you can tell from the illustration here, it also covers the flashbacks to her youth (and discusses the differences in takes). 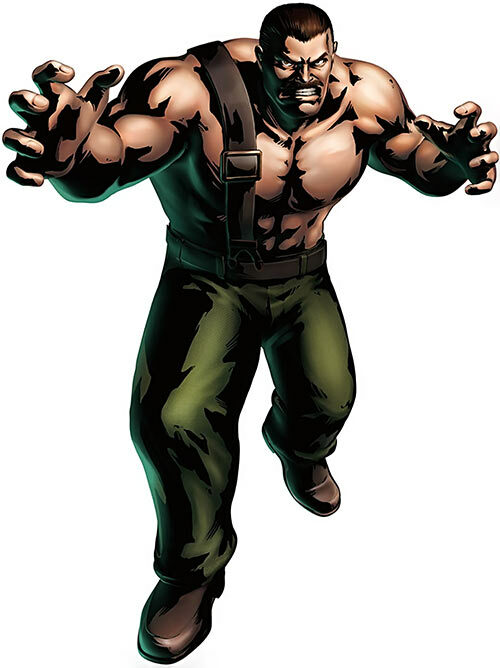 This street-fighting wrestler appeared in 1980s Capcom video games and returned a few times, notably in Final Fight games. And so did his moustache. 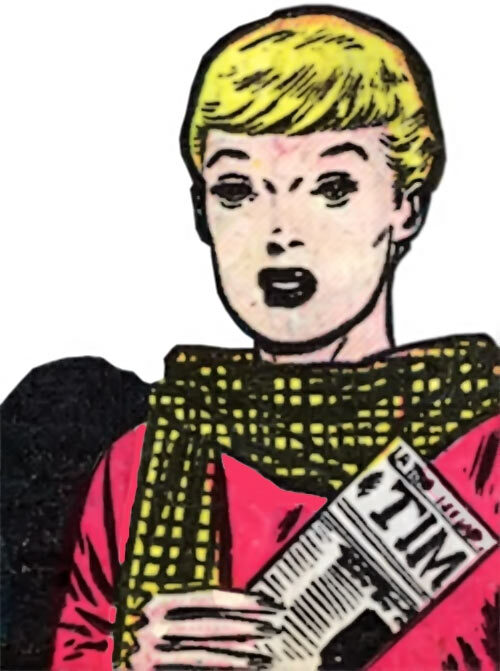 In 1943, a dreaming Lois Lane became the first Superwoman. It was a short but intriguing story, and clearly it can be made even better by adding RPG stats. I mean, that’s obvious to everyone, right ? 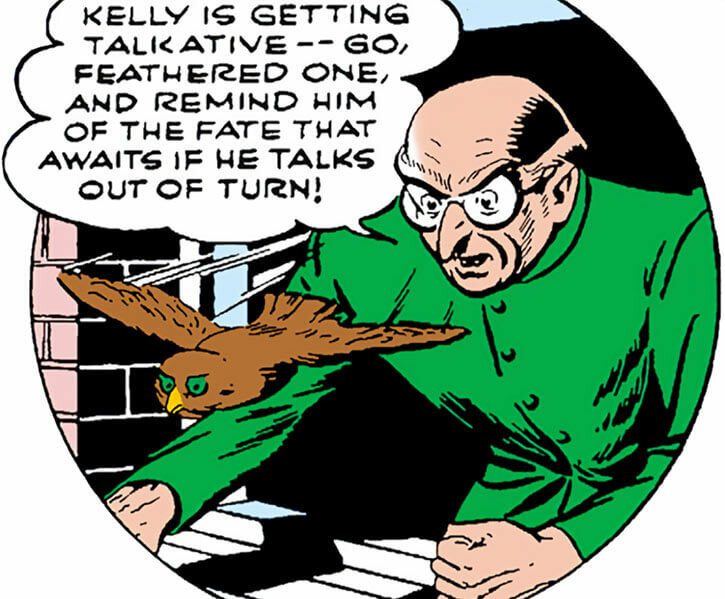 Obscure character from a 1953 Atlas Comics astonishing tale. 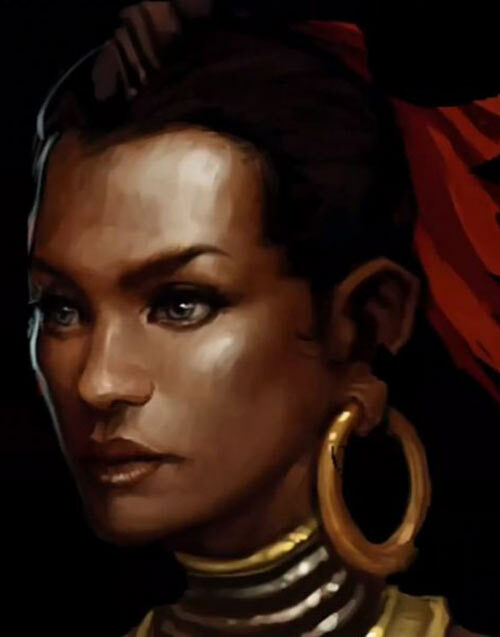 But she could easily exist in the Marvel Universe. Handy mercenary cyborg with Class 10 strength. Straight brawler. Mostly fought Daredevil and Spider-Man. As of October of 2018, this entry was overhauled. It then was implanted with M&M stats made of space steel. 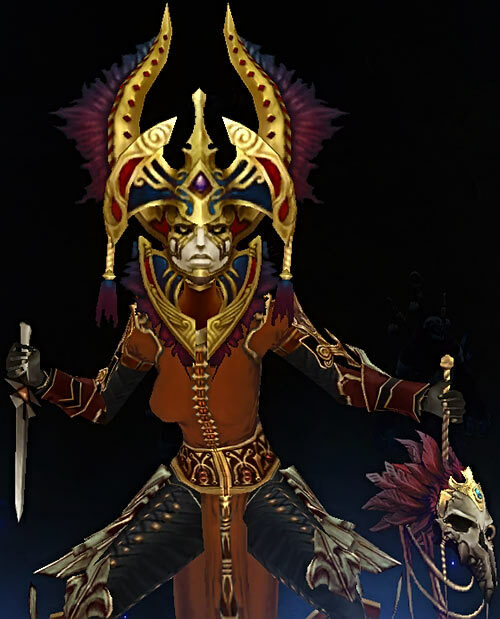 This is part #2 of our sample Diablo 3 character, a Helltooth witch doctor. This part is chiefly about recapping the game’s story, plus the Powers & Abilities section. 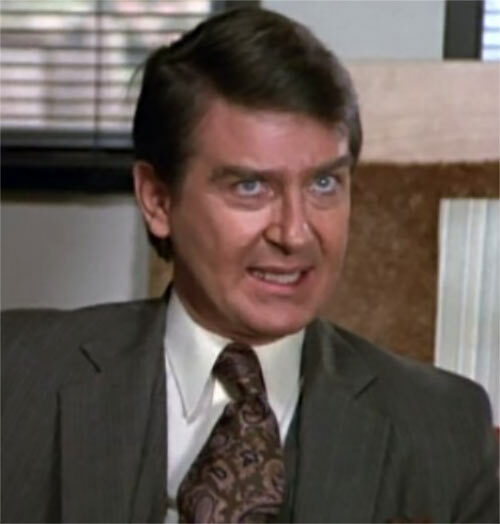 A capsule profile of this minor character on early 1980s super-hero TV show The Greatest American Hero. 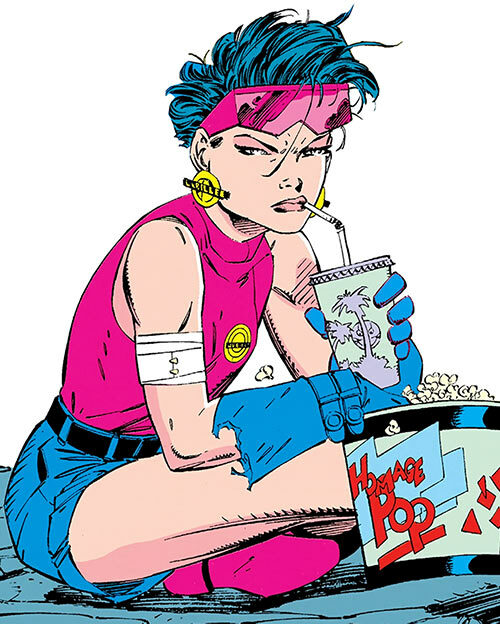 This is the second half of her first character profile, covering her pre-Generation-X career with the X-Men. Like, y’know. 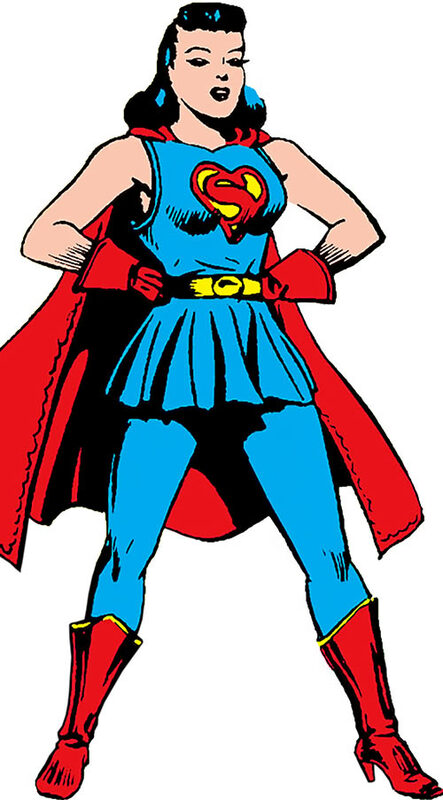 An obscure 1942 enemy of Superman and Lois Lane. Possibly a ghost pirate, but prolly not. 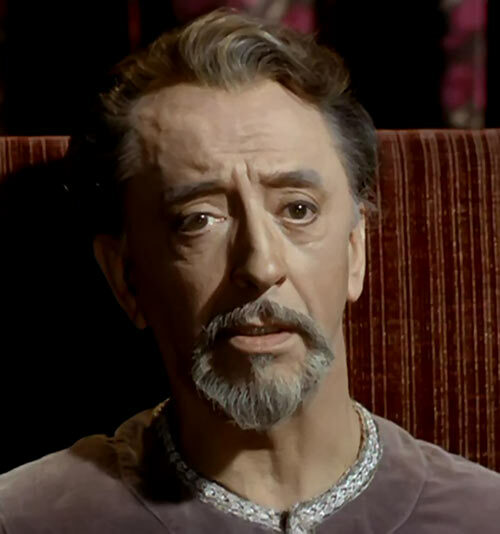 A hyper-advanced alien species seen in a 1967 episode of Star Trek, “Errand of Mercy”. 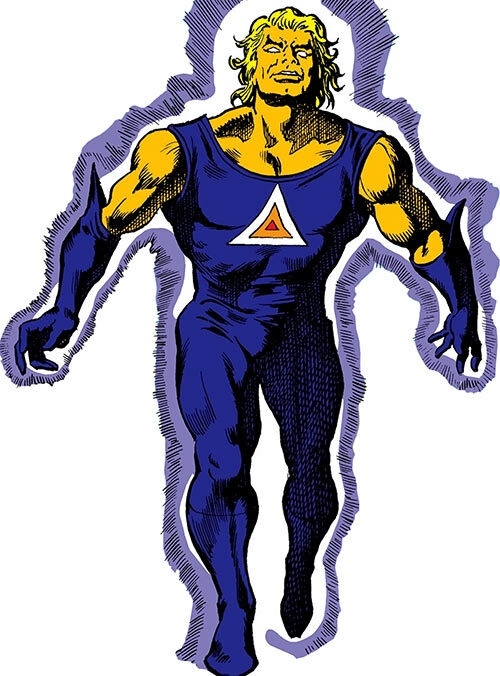 Cosmic psionic powers. 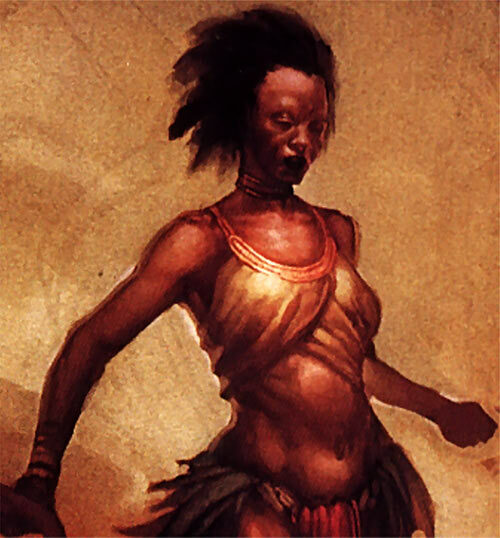 A character profile for a sample Diablo III Witch-Doctor Player Character. This includes a primer to the world and the story of all three games, because that’s how we roll in the Torajan Jungles. 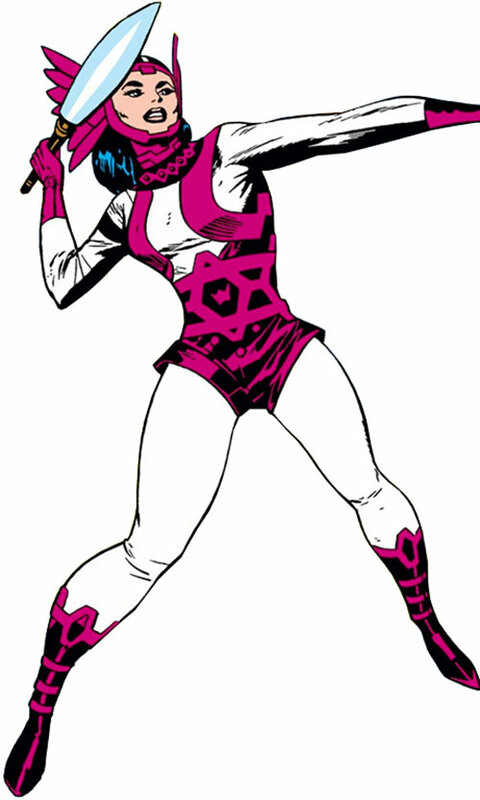 A 1973 Daredevil enemy with great might, created by Moondragon. As of October of 2018, this profile was overhauled, and then M&M stats for it were revealed to us. It’s time for the last of our thrice-yearly calls for donation for 2018 ! 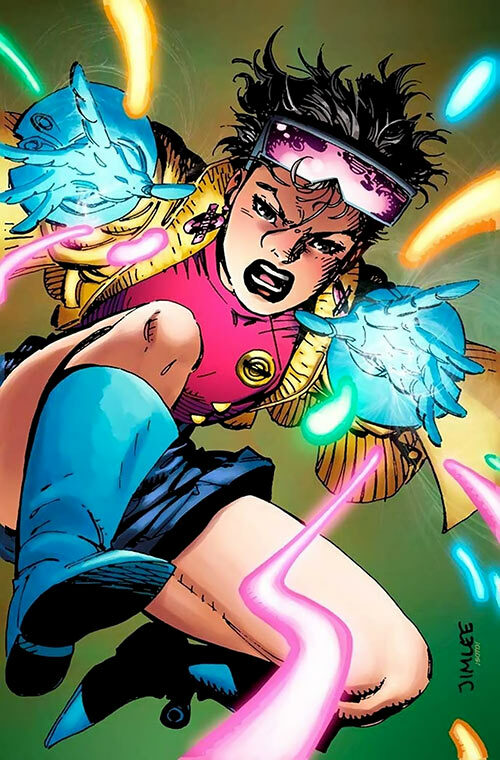 This first character profile for Jubilee covers her childhood and the earliest years of her career, before Generation X. The most notable agent of the Penguin in the 1992 Batman Returns movie. Our Poodle Lady profile has stats for *both* the lady and the poodle ! Aren’t we amazing ? To spell it out, this is a rather technical article about old-school, Jack-Vance-inspired, early-D&D-style magic in the DC Heroes RPG. 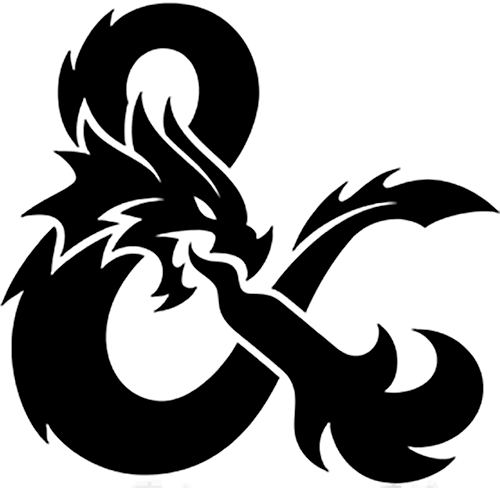 Just so we can write up a handful of D&D characters at some point, which probably wasn’t reasonable. A criminal mastermind with darkness technology. 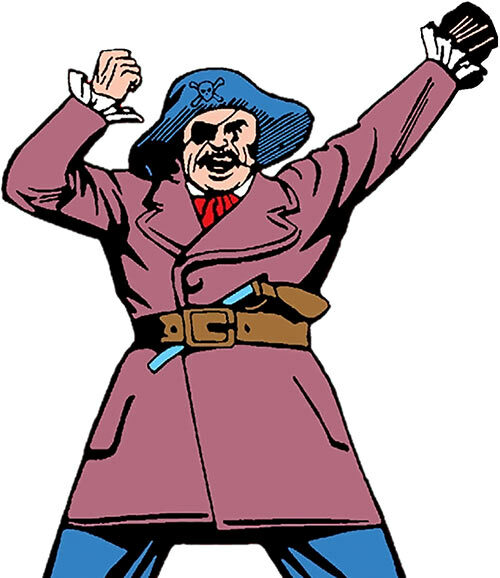 He fought Superman and Lois Lane in 1942. 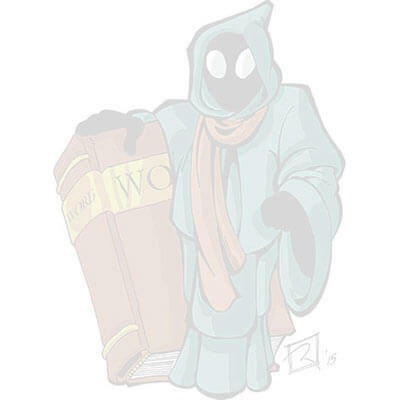 Super-hypnotist, as well as a herald that subtext is dead. Part of The Gang, a convenient four-person team. As of September of 2018, this profile received transfixing M&M stats. Which concludes our overhaul of the small The Gang character profiles. 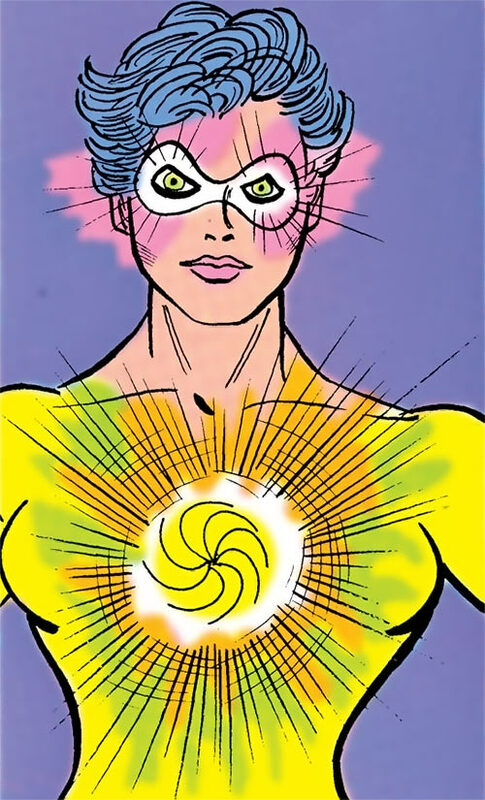 A minor, tragic superhuman character seen in Flash comics during the 2000s. This is a tiny profile, but as of September of 2018 we added in-line M&M stats. 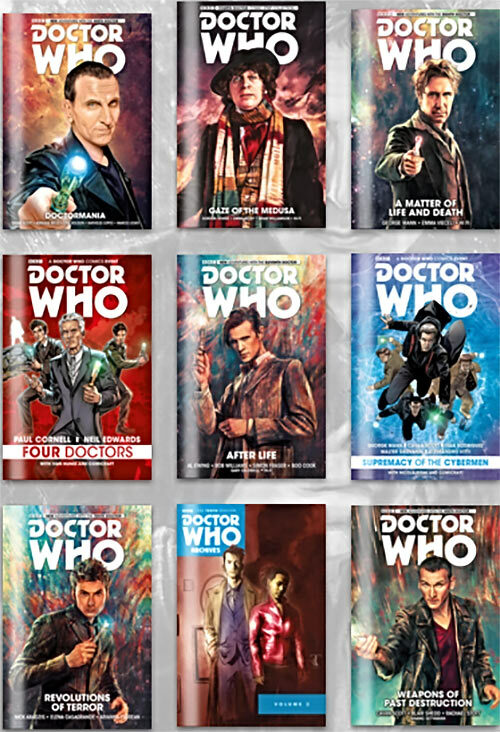 A huge pile of digital comics that covers just about every incarnation of the Doctor. There’s even a bit of exclusive material. From Humble Bundle, so multi-formats, DRM-free, etc..
Likely the most famous version of Catwoman, as played by Michelle Pfeiffer in the 1992 movie Batman Returns. Yes, we’re glad that we finally could write her up. 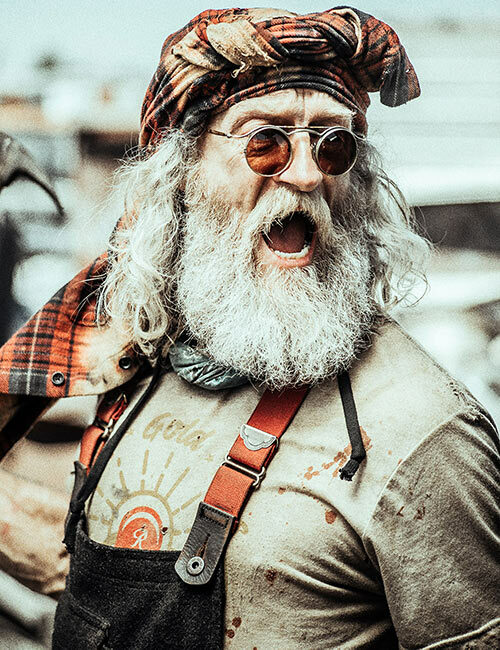 Post-zombie-apocalypse survivor from the TV dramedy series Z Nation. Ex-hippie with robust medical, survival and other skills (and a big mouth).